Asbestos is the name given to a group of several minerals naturally occurring, fibrous in shape; these fibers vary in size from tiny size to thin microscopic fibers that are characterized by their high resistance to heat, fire, and chemicals and corrosion. Because of these properties and its non-conduct to electricity, asbestos has been mined and used widely in commercial products such as insulation for pipes, building materials, fireproofing materials, automotive brakes, and many other industries. 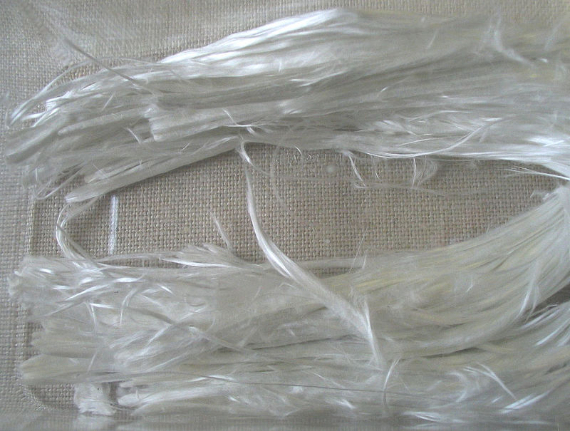 1-Serpentine asbestos; includes the white asbestos, which has been used most widely in commercial applications. 2- Amphibole asbestos; are of several types, includes the blue asbestos, and brown asbestos, any of these asbestos minerals fibers have been chemically treated or altered. Both types of asbestos silicate compounds have been linked with cancer. Asbestos fibers are so tiny and small and some are even microfiber if disturbed, these asbestos fibers are released into the air. When asbestos fibers are inhaled in our lungs, they may get precipitated in the lining membrane of the lungs and accumulated there for many years. These accumulated asbestos fibers cause great change in the tissue they lay in such as tissue inflammation and scarring of the lungs manifested in health problems affecting breathing disorders. Because asbestos is a naturally occurring material it is everywhere in our daily life, we all are exposed to it in several levels. But this type of asbestos exposure doesn’t make us sick because the levels of asbestos present in the environment and inhaled are very low. Those who are ill from asbestos usually have been worked on occupational jobs where they are exposed to direct significant amounts, most often those who have worked directly with asbestos as that in many industries or through substantial environmental contact. Secondary exposure as family members of occupational exposed workers or those who lived close to active asbestos industries or mines can also have a high risk to be exposed to high levels of asbestos. An exposed occupational workers can carry asbestos fibers on their working clothing, boots, skin and hair and tools and can then be inhaled by the other family members. Significant and chronic exposure to any type of asbestos may increase the risk of lung cancer diseases such as malignant and nonmalignant lung cancers; mesothelioma, lung cancer and pleural disorders. 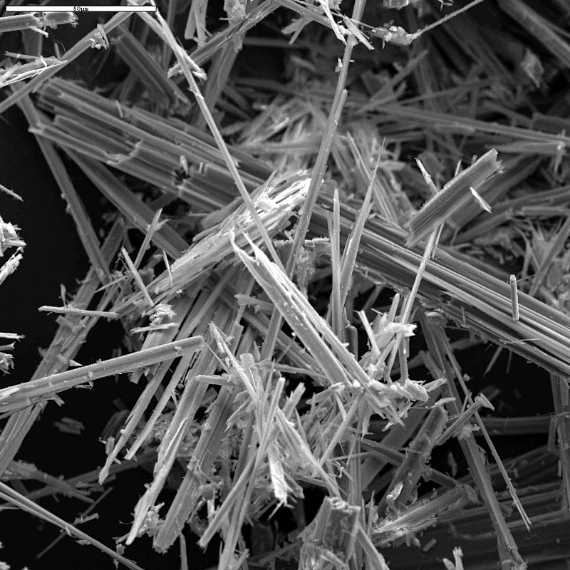 Asbestos fibers exposure has been associated with an increased incidence of disease in vermiculite miners and millers. Epidemiologist evidence has supported by reports of the increased incidences of respiratory diseases due to the use of any asbestos fiber types especially in villages in various regions of the world. The exposure to these tiny fibers cause a buildup of scar-like tissue in specific lining membranes of certain body organs such as the chest (heart and lung)and abdomen, this causes in loss of the organ function that often progresses to disability and death. Although rare, Mesothelioma is the most common form of malignant cancer mainly manifested in the lung that is associated with asbestos exposure in heavy amount along many years. Mesothelioma is a carcinogenic disease caused by asbestos exposure it comes in many different forms depending on the part of the human organ it develops in. The most common type is Mesothelioma in the lung – Pleural Mesothelioma – lining tissues of the mausoleum, other forms of mesothelioma are in the in the heart- Pericardial Mesothelioma –and Mesothelioma in the abdomen- Peritoneal Mesothelioma -. We know that asbestos exposure is carcinogenic; it was used for decays without knowing this scientific fact, sadly we have discovered this after the death of thousands of people each year. 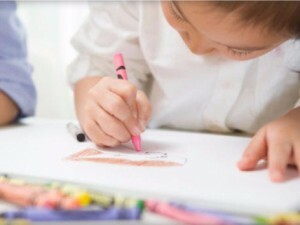 Despite the facts and the dangers, asbestos still exists in many products that can be bought in the U.S. and manufactured in several products. Several countries have banned asbestos globally, but yet still legal in the U.S.
Americans have no way to know whether products contain asbestos or not as the only way to identify that the product contains the silent killer is by a lab test. Asbestos was widely used between 1920 and 1985 thus any construction before 1985 should be considered having asbestos before any renovations is done in your home. Asbestos isn’t dangerous as long as it is still in good condition. An asbestos lab test should be conducted to avoid any future surprises. The use of asbestos is now highly regulated and some types of asbestos have been banded in the United States. The Occupational Safety and Health Administration OSHA is a federal organization (part of the Department of Labor) has issued standards that ensures safe and healthy working conditions by enforcing highly standards of safety and providing workplace safety training. These standards reduce the risk to workers besides the hazard awareness training for any potential exposure to asbestos.